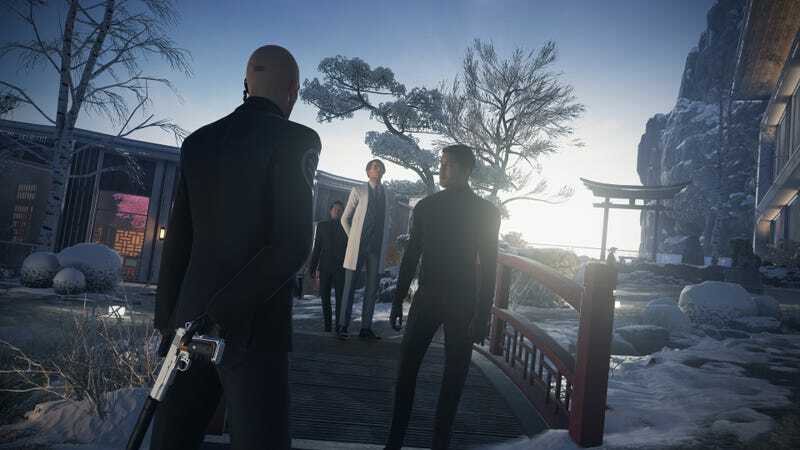 Hitman’s season finale arrives October 31st. Hitman’s season finale arrives October 31st. Episode 6: Hokkaido takes place in a private hospital and features two targets.